Moving to the Netherlands can be a great and rewarding experience for foreigners seeking to either work or start a business. From an employment point of view, the Netherlands is usually commended for the good-paid jobs and the quality of life, while for starting a business the country offers many attractive investment sectors. Most statistics show that a large part of the foreigners coming here are interested in starting their own company. 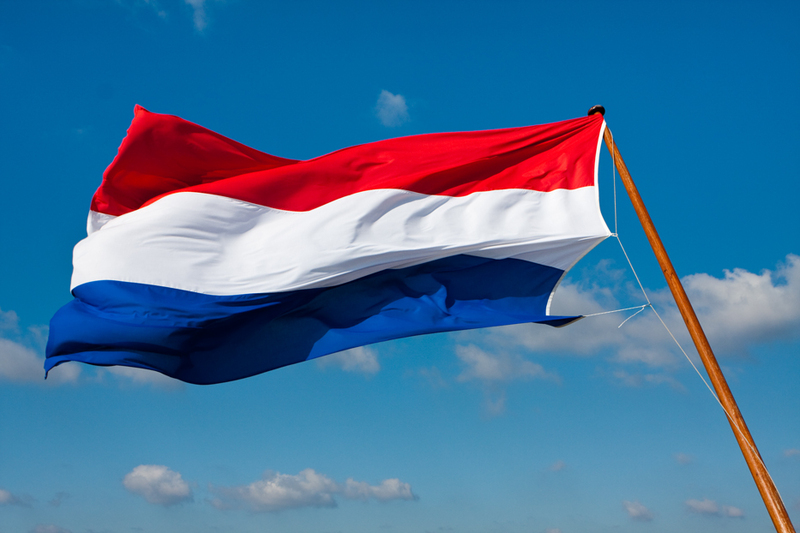 So, here is what one will need to know in order to open a company in the Netherlands. EU, EEA and Swiss citizens must not worry about this, as they can freely travel, work and open companies in EU countries such as the Netherlands. However, citizens of non-EU and non-EEA countries must first apply for a residence permit with the Dutch immigration authorities. The good news is that in 2015 the government has launched a new program through which foreign investors can obtain a one-year residence permit known as a startup visa. This type of visa is granted strictly to those who want to start a business in the Netherlands. Once the visa formalities are concluded, the next step is to search for the right type of structure which will host the business. From this point of view, there are two types of legal structures: those which do not have to be registered with the Commercial Register, such as sole proprietorships and partnerships, and those which must be registered with this authority. The latter category is represented by limited liability companies – the private and the public one. The private limited liability company (BV) is the most common one because it offers various advantages related to taxation. The registration process with the Chamber of Commerce in the Netherlands has been simplified during the last few years, so now it is quite simple to start a business. The first two steps to consider before starting the incorporation process are the company name, which must be approved by the Trade Register, and obtaining a legal address for the company. There are plenty of office spaces across the country one can choose from. Once the company name is approved and the business owner has found a good location, he or she will need to have the incorporation documents of the company drafted and notarized and then file an online application in order to schedule a meeting at the clerks’ office at the Trade Register. The investor will bring valid identification papers, a proof of registered address of the company (it can be a rental contract). A registration fee must also be paid. If the documentation is complete, the new company will be issued a registration number which is unique and will be used when issuing invoices. Speaking about invoices, once the company is registered, it is best for the new business owner to register with the Dutch tax authority as soon as possible. The authority will issue a tax number and a VAT number for the company to be able to file for VAT refunds. If the company will hire employees, the company must register as an employer for insurance and pension contributions. Obtaining the necessary business license is the last step before actually starting to operate as a company. In the case of professionals, these must have their qualifications acknowledged by the Dutch competent authorities which will issue them a permission to practice. In the case of those offering services which do not require specific qualifications, approval from the specific authorities must be obtained. Setting up a business in the Netherlands is no longer complicated, as the government has taken measures which encourage foreign investors to come and benefit and contribute to a booming economy.